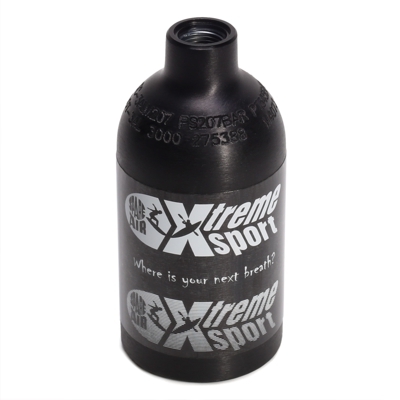 Spare Air Xtreme Sport CYLINDER ONLY, 1.1 cu.ft. 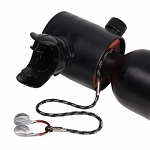 Home > Spare Air Xtreme > Spare Air Xtreme Sport CYLINDER ONLY, 1.1 cu.ft. 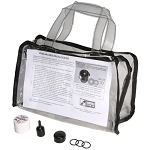 The Spare Air Xtreme Sport 1.1 cu.ft. 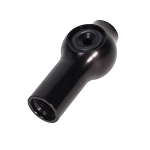 capacity replacement Cylinder is available in black anodized aluminum. 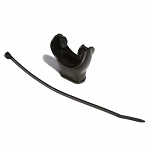 This is a replacement cylinder only and DOES NOT INCLUDE the regulator or O-rings.